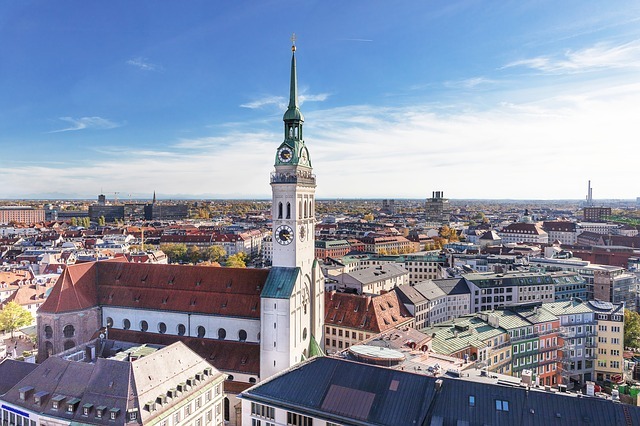 Held again in Munich at the World of Photonics Congress in June 2019, O3A is an established event for discussing advanced methods and new instruments for the historical study, conservation and documentation of cultural heritage. The symposium is a unique forum focused on optics research in the field of heritage science. Optics applications in cultural heritage have a long and dynamic history owing to the non-destructive nature of optical imaging starting with microscopy, infrared photography and X-radiography. Optical imaging provided the most popular methods of examination for cultural heritage before micro-chemical analysis became possible. In recent years, the development of new imaging and spectroscopic techniques have revitalized the application of optics in cultural heritage. The non-invasive nature of these techniques has meant that whole objects and collections can now be examined with multiple techniques which will inevitably result in unprecedented amount of data collected that will in turn push new boundaries in data and image processing methods. The demand of the upcoming E-RIHS – European Research Infrastructure for Heritage Science for news instruments, data processing methods and facilities will no doubt advance the field even further. The 2019 symposium will cover instruments and techniques that span the entire electromagnetic spectrum covering a broad range of scales along with the associated data and image processing and visualization methods. New instruments and techniques, multi-modal imaging and multi-technique integrated analysis and data fusion techniques that meet the challenges of big data analytics are expected to be the focus. New methods and applications to cultural heritage research. The symposium will be an ideal forum to introduce new applications, exchange ideas and discuss methods and best practices for optics applied to heritage science. The World of Photonics Congress offers a perfect opportunity for instrumentalists to engage with industry finding out the latest developments in sensor technology and optical components at the accompanying exhibition. Senior researchers, early career researchers, and students are encouraged to participate.